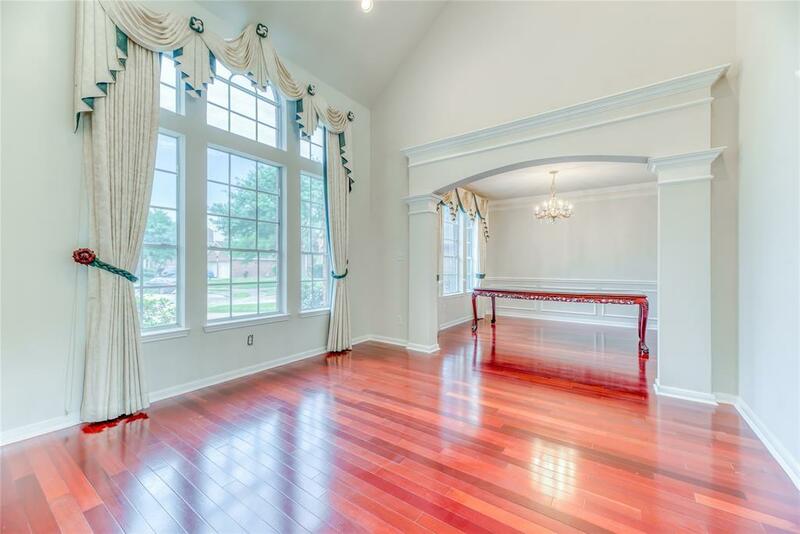 One owner home in Westgreen Park with 4/5 BR & 4 BA has been meticulously maintained and recently updated. 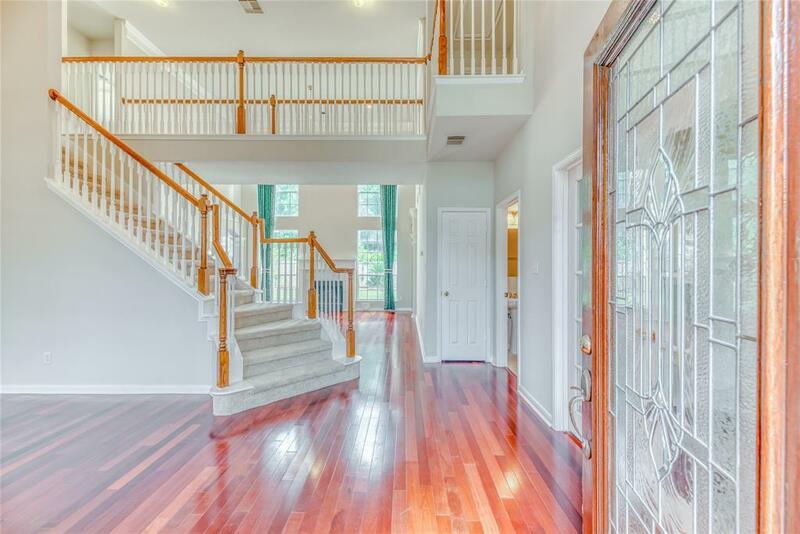 Step into this spectacular home and you'll immediately notice the great floor plan, stylish updates and spaciousness. 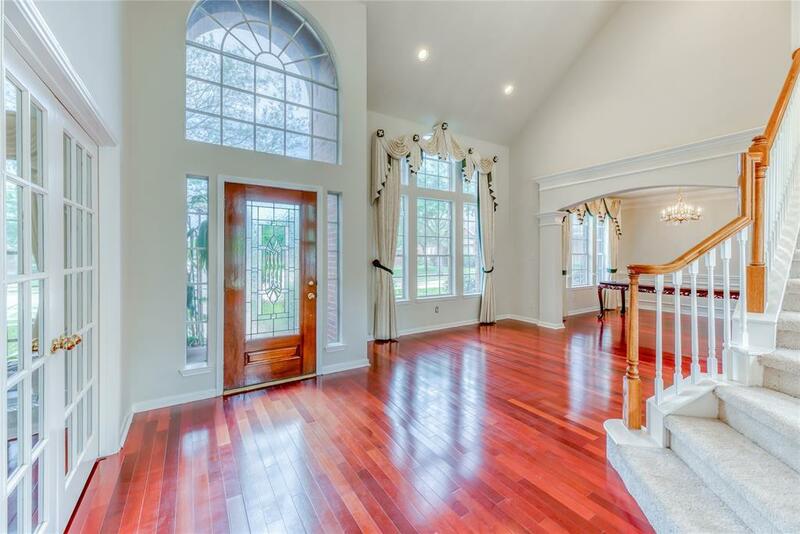 The two-story entrance w/ grand staircase welcomes you in and leads to open views to the formal dining, formal living, study, and large family room with large window views of the shaded backyard. Recent Kitchen & Master Bath updates include Granite counter tops & Tile flooring, and Kitchen back splash. 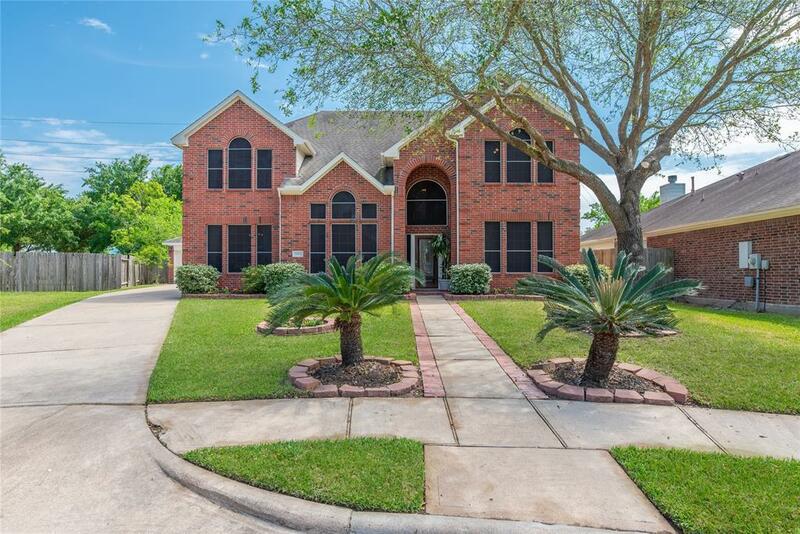 Recent interior & exterior paint, new carpet throughout, updated Tile flooring in all 4 bathrooms. Optional 5th bedroom on first floor is currently being used as a Study & is next to a full bath. Seller had builder install gas range & water in the Garage for cooking spicy foods! No flooding!